The ever-lengthening lives and concerns of the people whom John Darnielle of The Mountain Goats continues to write about for his life's impressive work keep getting deeper and deeper. They gain more nuances with every passing album. They are just as attentive to the details and they're just as affected by their concerns. They might get stronger here or there, but it's a constant give-and-take, where that confidence has to come from somewhere else. If a relationship with someone else seems to start making sense, another ripples and breaks, or begins the process of the painful crumble. The people that Darnielle loves for his creations are those who have so many problems that they're guaranteed of never being rid of them completely. These problems will just breed others unless some inner permission is given to just see them off. It's never that easy or that appropriate to do such a thing, however, so they keep kicking them around, scuffing them, or setting down a dish on the floor, feeding them out of sympathy. Darnielle, here with what's become his permanent band over the last few years (Peter Hughes and Jon Wurster), three songs off of his latest album "Transcendental Youth" and a pummeling version of "This Year," never offers any definite answers about what's going to happen to his characters, once we leave them. It's because he's not sure how they're going to be. He's not sure if they'll survive their own lives, their marriages, etc. to make it to the next record. We are left with such wonderful uncertainty that it's almost excruciating for everyone. He creates superb cliffhangers every time out, even as we inch closer to what could be something of a resolution to the many conflicts at-hand. It would do us no good to get to any resolutions, even if it would these poor, disastrous, but fascinating characters. Even with this pounding version of "This Year," it sounds as if the year in question has changed a little and the results are going to be nothing like they were going to be when it was originally written for "The Sunset Tree." 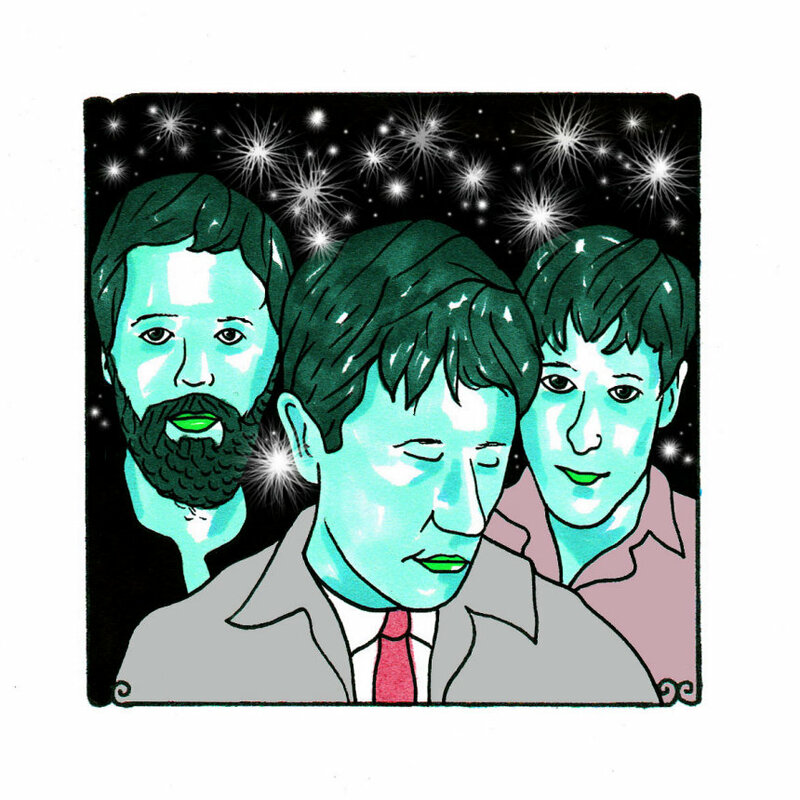 On "Transcendental Youth," the Mountain Goats are picking through the gathering darkness of the coming day and something that's out there that's being left a bit in the rearview. It's something of an escape, even if it's temporary and temperamental. The scars are scars. They aren't kisses. Darnielle does sing, "I will be made a new creature/One bright day/I don't have to be afraid/Speed that day on its way/And you can't tell me what my spirit tells me isn't true." It's progress, even if it won't last.